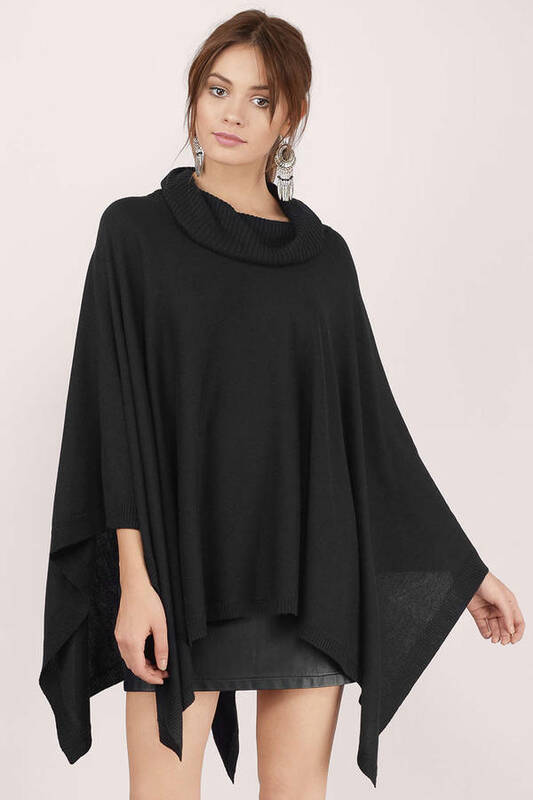 Check out Tobi's Penelope Poncho Sweater Free your style in the Penelope Poncho Sweater. 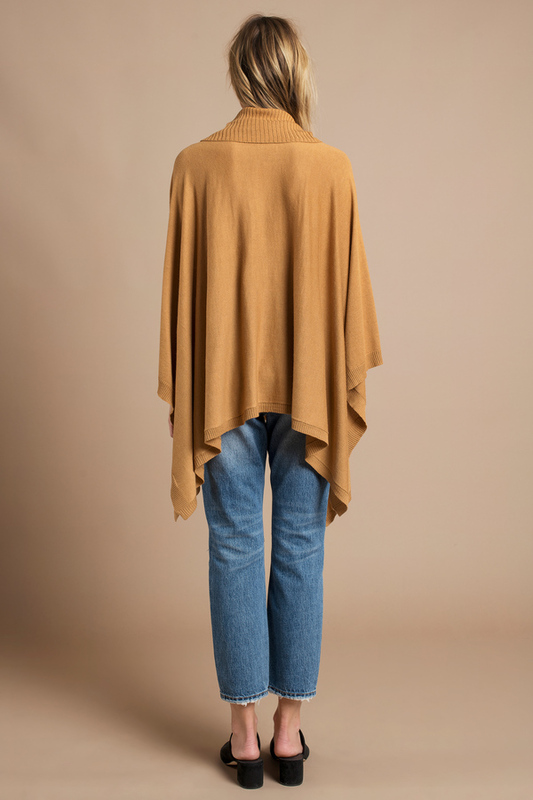 Oversized poncho sweater with a cowl turtleneck and ribbed edging. Wear with a mini skirt and boots. 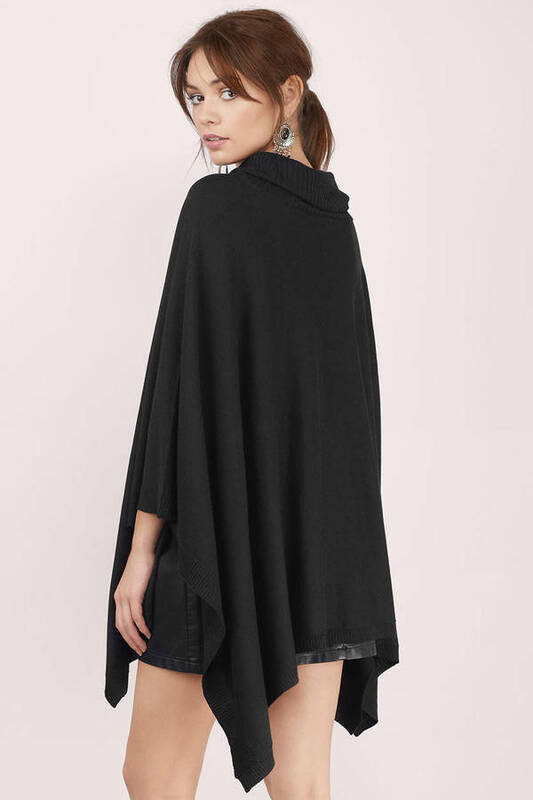 Free your style in the Penelope Poncho Sweater. 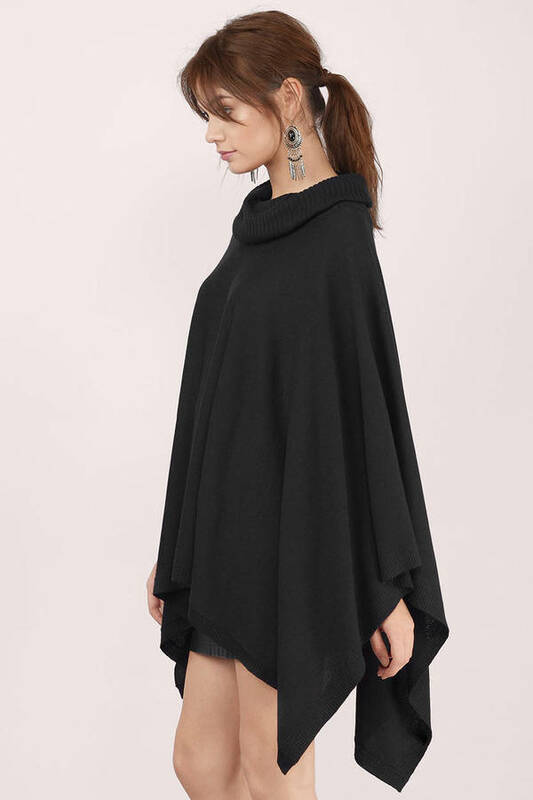 Oversized poncho sweater with a cowl turtleneck and ribbed edging. Wear with a mini skirt and boots.